Nintendo has announced that its tremendously popular Super Smash Bros. 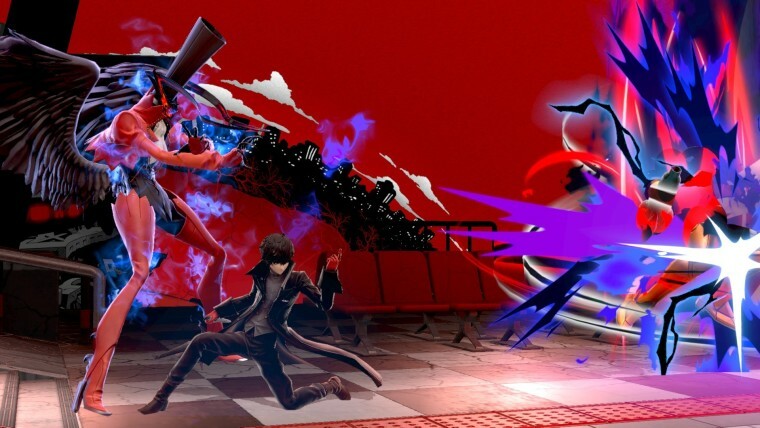 Ultimate game for the Nintendo Switch is getting a major update today, in addition to receiving its first DLC fighter, Joker. 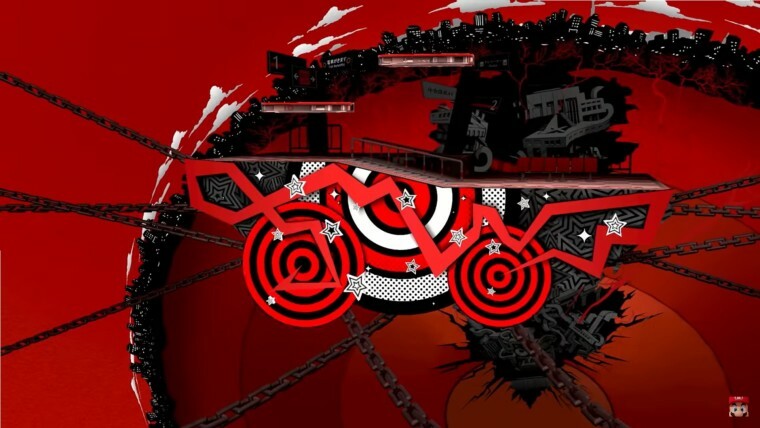 The character from Persona 5 was announced last year, and it comes as part of Challenger Pack 1, which also includes Persona-inspired music - a total of 11 new tracks - and a new stage called Mementos. 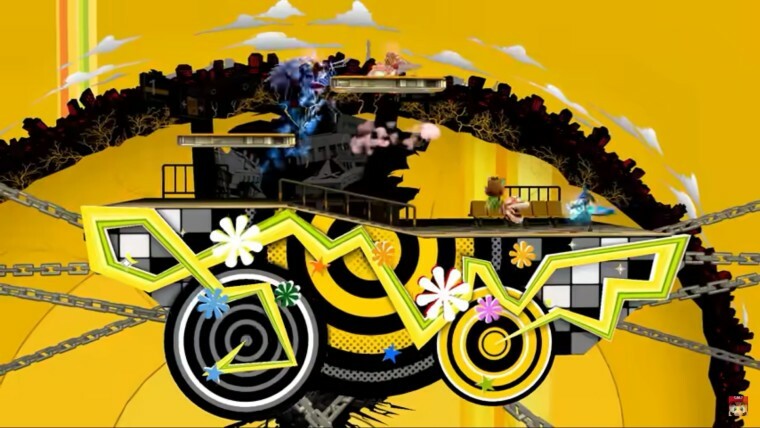 The stage and music align so that the colors of the stage change according to which of the Persona tracks is playing. You can adjust the playback ratio for these tracks in the My Music section, too, which means you can also indirectly adjust which colors the stage will be. 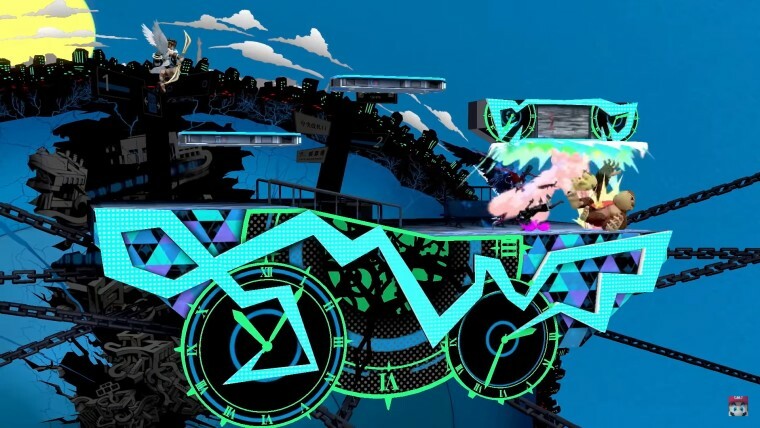 The victory screen also changes colors in the same way as the Mementos stage. The Challenger Pack 1 costs $5.99, but you can also get the Fighters Pass for $24.99, which will get you this and four other Challenger Packs which are expected to be released by February 2020. If you use Mii Fighters in the game, Nintendo is also releasing new costumes for the fighters, and they cost $0.75 each. These include four Persona-inspired costumes and hats, as well as two costumes based on the Sonic the Hedgehog franchise, one for the character Tails and one for Knuckles. In addition to the new DLC, Nintendo is releasing a big software update to Super Smash Bros. Ultimate today. 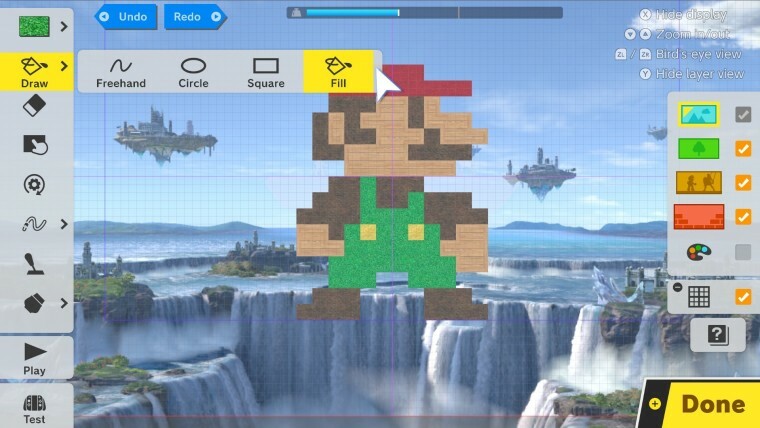 Version 3.0 adds a Stage Builder mode, allowing players to create and customize their own stages to play in. Players can use a variety of elements, including moving and spinning platforms, and there&apos;s more than one layer to the design, so elements can be added simply for aesthetic purposes. These stages can then be selected from a separate tab in the stage selection screen, and can even be shared with other players. There&apos;s also a new video editor feature in tow, which lets users create more customized videos based on their recorded gameplay. You can import videos into a timeline and splice different videos together, plus you can add background music and even subtitles. There are also options for scene transitions. Both the custom stages and videos will be accessible all over the world through the Nintendo Switch Online app for smartphone, which is also Nintendo&apos;s official method for using voice chat on the Switch. The new Smash World service will host stages and videos, even providing search options for videos of specific fighters. The new service also lets players access game notifications from the smartphone app, and it&apos;s even possible to assemble a new Spirits team on the go using a phone, using the Spirits already in your inventory in the game. All of this new content, aside from the DLC Character Pack and costumes, is part of a free update available today. Super Smash Bros. Ultimate is the biggest title in the history of the franchise, and it looks like Nintendo isn&apos;t done with it yet. You can check out the full video presentation of the new content on the company&apos;s YouTube channel. Published on Wed, 17 Apr 2019 15:22:01 GMT, © All rights reserved by the publisher.